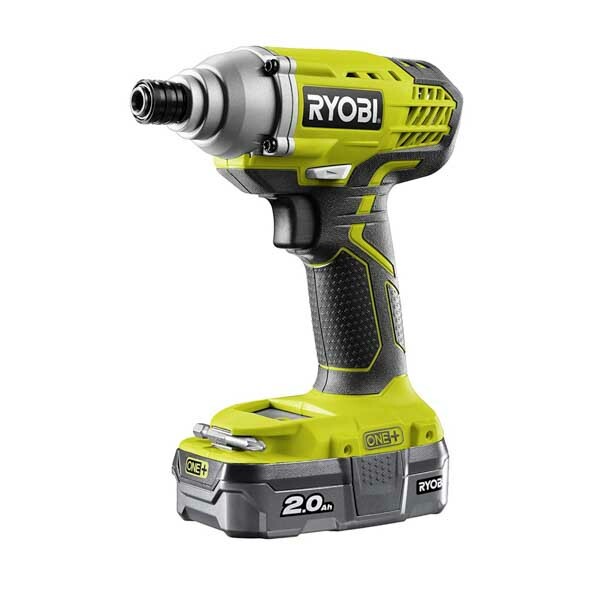 With a high level of power and torque to drive screws into the toughest of materials, our Ryobi impact drivers are a must for those who work in construction, or for carrying out extensive DIY. 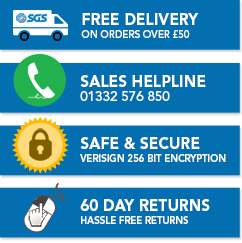 At SGS Engineering, we stock a choice of powerful and budget friendly impact drivers, to make the task easier. At SGS Engineering, we offer a range of Ryobi 18V impact driver selections, from body-only to battery and twin drill Ryobi impact driver sets. Delivering up to 220Nm torque, our Ryobi impact drivers can power through dense materials up to four times faster than a regular drill, with professional results. They have been designed to handle longer screws and combat the most challenging work, while providing excellent control with a safety brake, reverse and different speed options. In addition to these Ryobi brushless impact drivers, we also stock cordless sets. Our most comprehensive choice is a kit that includes a 2-speed compact drill, an 18V impact driver, and batteries and charging unit, for maximum performance all round. What’s more, our stock of Ryobi cordless impact drivers are part of the ONE+ range. This means that the long-lasting, heat-protected lithium-ion batteries are interchangeable among a selection of more than 35 Ryobi power tools, to help you get the job done quicker. You can choose your new Ryobi ONE+ 18V impact driver with absolute confidence, as everything in this range comes with a free three-year warranty as standard. All you have to do is buy today and await its fast arrival.